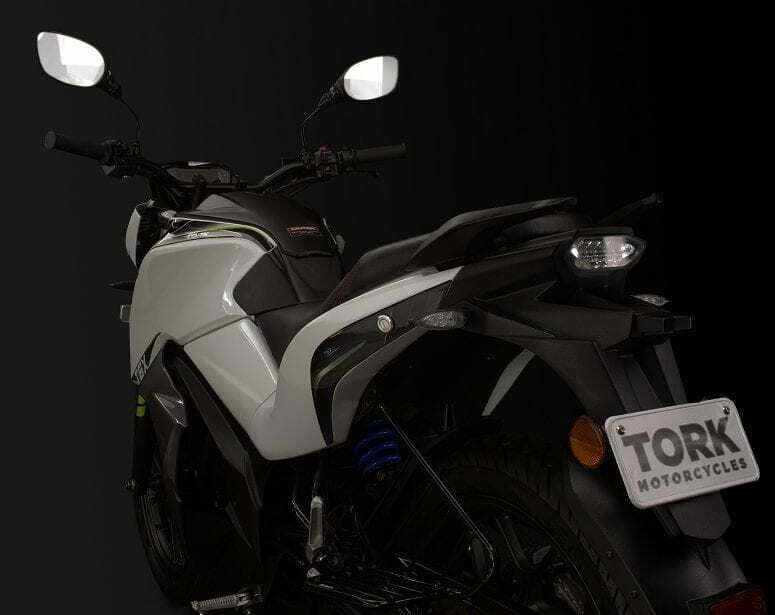 Tork Motorcycles could be the next big thing in India in the electric vehicle segment. 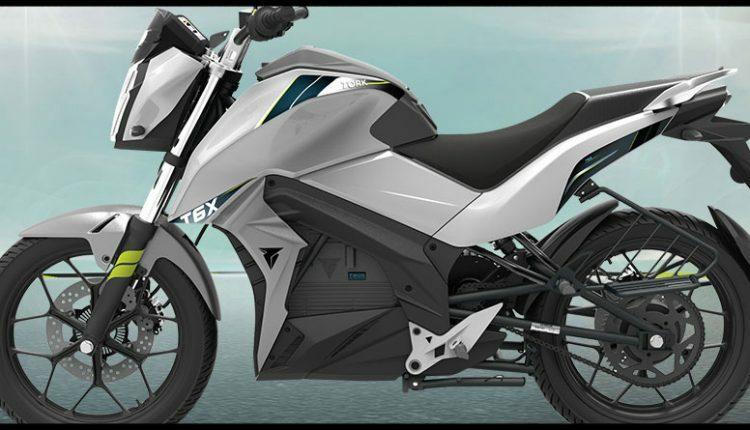 It is a Pune-based startup which has introduced first commercial Eco-friendly motorcycle Tork T6X after 7 years of consistent hard work and research. Founded by Kapil Shelke, and funded by Ankit Bhati and Bhavish Aggarwal of Ola Cabs, the company has got its manufacturing unit at Chakan near Pune. 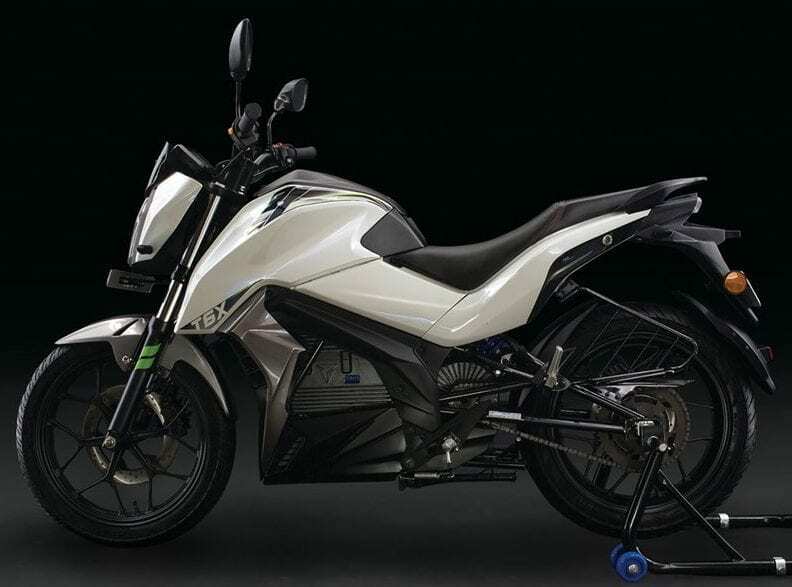 The motorcycle will be priced at INR 1.25 lakh, raising the bar of current electric two-wheelers of the country with its powerful and efficient motor. 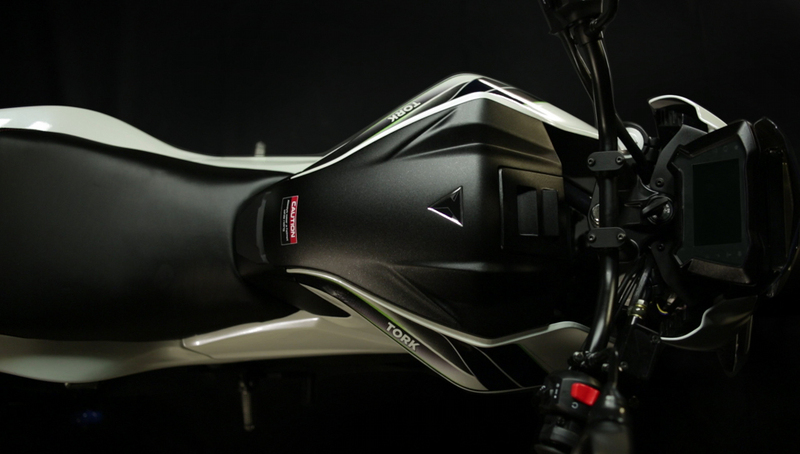 The manufacturing facility is almost ready and Tork Motorcycles plans to sell 5,000-10,000 units every year. 1) Made in India – A proud moment for all the Indian citizens, the Tork T6X is purely designed and developed in India. The components are purely localized and the only imported component is the Li-ion battery. 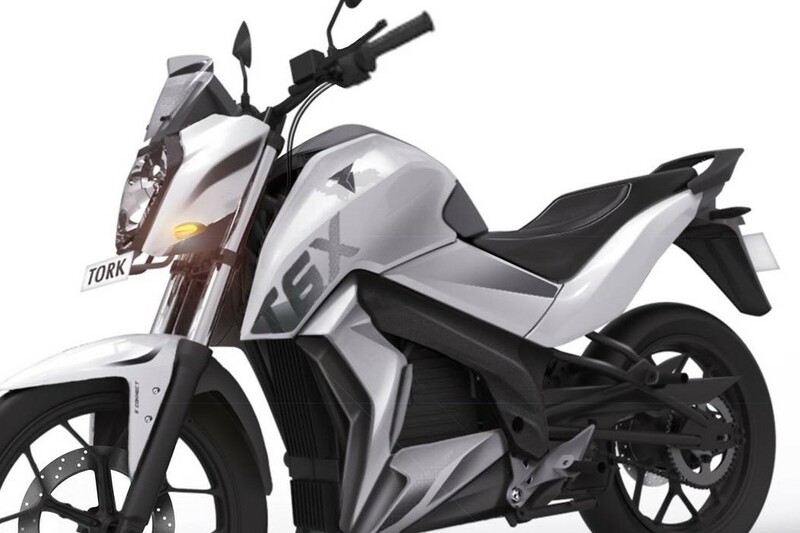 This also helped in keeping the costs considerably low for the T6X and would further help when it would come to servicing and maintenance of the bike. 2) Purely Electric – Tork has made the T6X with an intention to leave the dependency on fossil fuels. Unlike modern hybrids with regeneration and start-stop systems, the Tork T6X carries an electric motor and runs continuously over the electric power only. It uses a Brushless DC 6KW motor and a lithium ion 72 Ah battery. 3) Surprisingly Great Performance – The Tork T6X has an impressive performance with its low 130 kg of weight and 27 Nm of torque available from the idle stage. You can imagine a Ninja 300 producing the same at 10,000 rpm and weighing around 50 kg more than this one while it does the same from the start only. 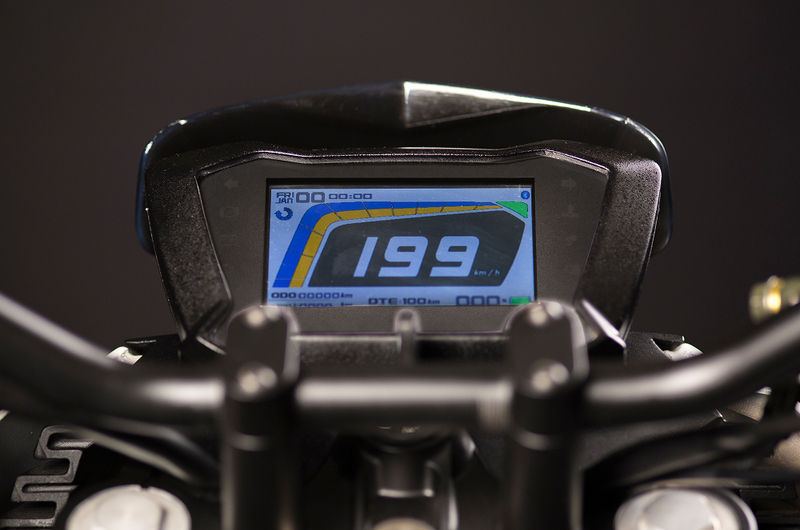 A claimed top speed of 100 kph is again the best you can have for an electric city bike. 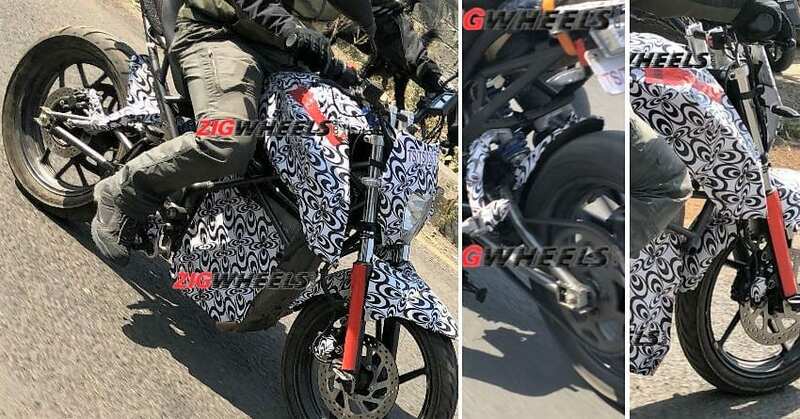 4) Impressive Mileage – The motorcycle can go for 100 km on a single charge, which will definitely vary with the amount of load and number of persons on the saddle. But still, then, the thing which makes it great is that it just takes 2 hours to charge it to 100 percent. The battery even has a life cycle of around 1000 cycles (1,00,000 km). 5) 4.3-inch Touchscreen Console – LCDs are offered in most of the modern motorcycles but this one is a bit different from others. Offered with touch support and navigation, the 4.3-inch unit in the Tork T6X is a modern smartphone connected to your bike. It helps in cloud connection and many other utility tasks for the bike. 6) IP67 Water and Dust Proof Components – The components on the T6X, which primarily include the battery, motor, and even its touchscreen instrument console are waterproof and dustproof with IP67 ratings. This makes it safe and usable for all weather conditions, providing the owner with peace of mind even when rider forgets to park it under a roof. These rating also improve the overall utility of the motorcycle. 7) Safe and Feature Loaded – The Tork T6X is loaded with safety features like ABS (Anti-Lock Braking System) and GPS tracking in case of theft. It comes with dual disc brakes and wider tires for better appeal and on-road grip. You May Like: Over 1000 Units of Tork T6X Pre-Booked in 24 Hours! 8) TIROS – Tork Intuitive Response Operating System aka TIROS is the backbone for the working of T6X. It offers real-time monitoring of driving data for every ride. It helps in range forecasts and even checks rider behavior. The controls on the instrument console are even powered by TIROS. It even warns during component misbehavior. 9) Dimensions & Saddle Height – The motorcycle measures 1960 m in length, 784 mm in width and 1085 mm in height. The wheelbase stands at 1336 mm while the seat height is comfortably placed at 785 mm. It even offers a good 160 mm of ground clearance. The values are nothing different from a comfortable petrol-powered motorcycle. 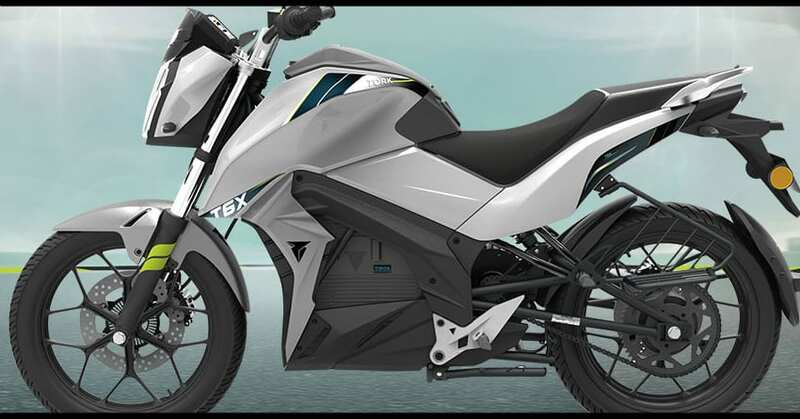 10) Availability & Ex-showroom Price – The Tork T6X is expected to arrive in the production-ready guise at the Auto Expo 2020. 6 public charging points are already in operation in Pune while the company plans to set up 100 before the motorcycle comes on the road. Tork T6X will come with an introductory and promotional price tag of INR 1,24,999.